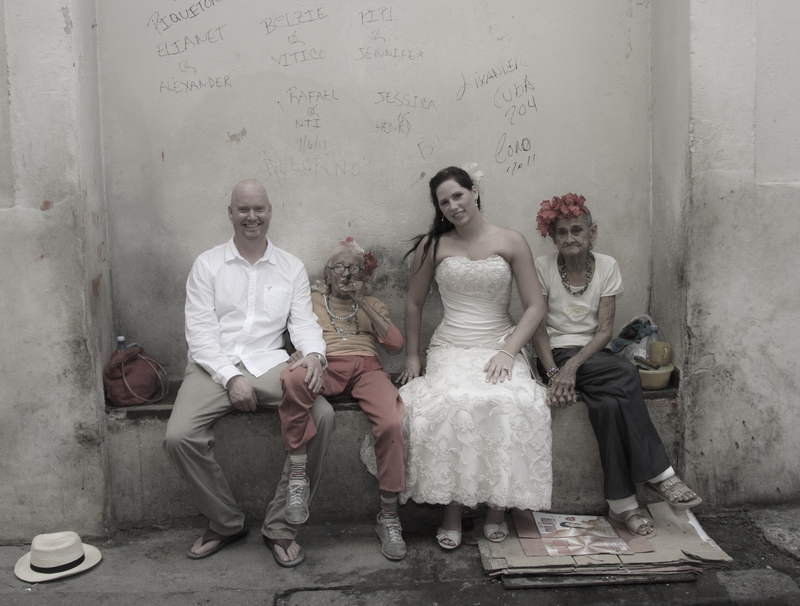 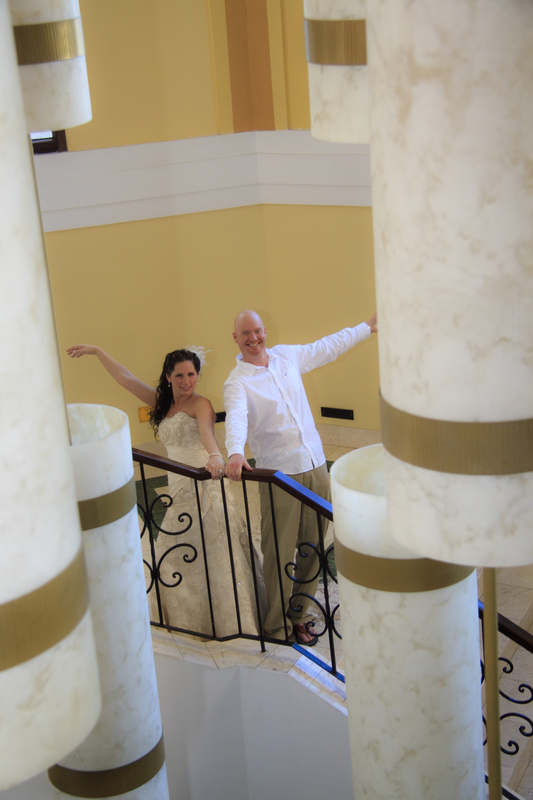 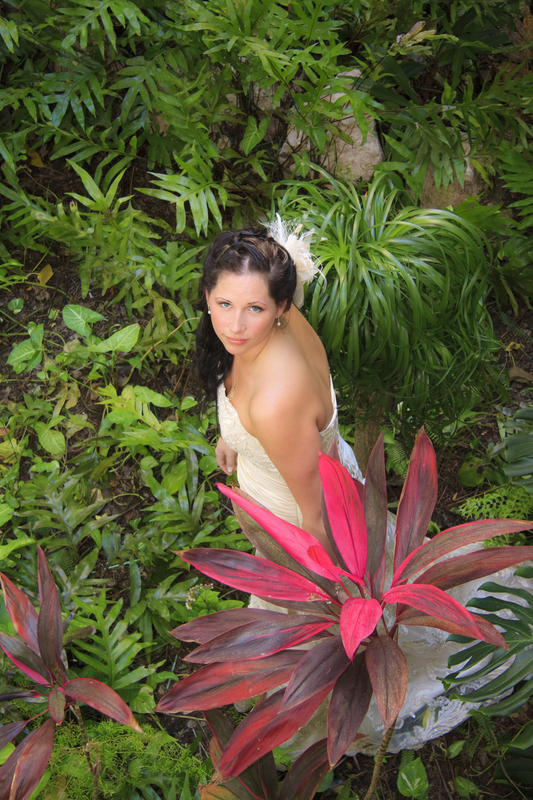 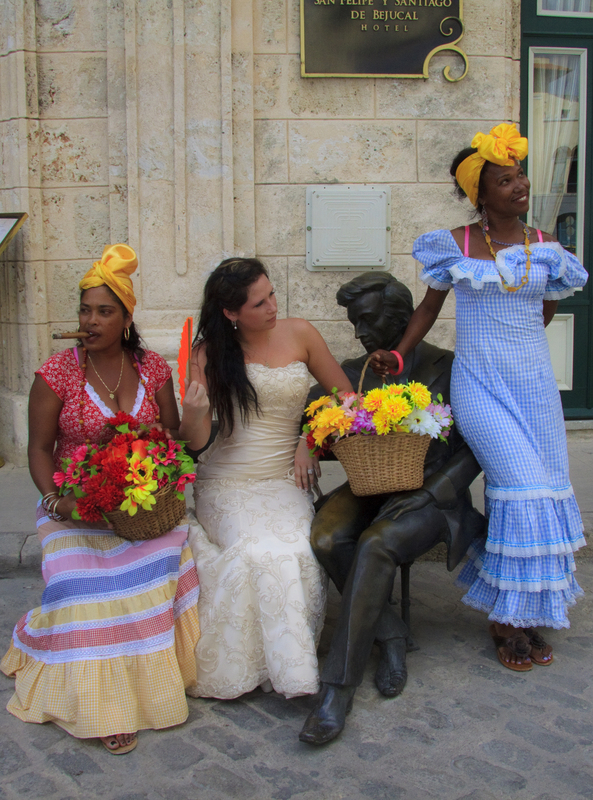 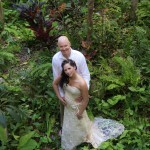 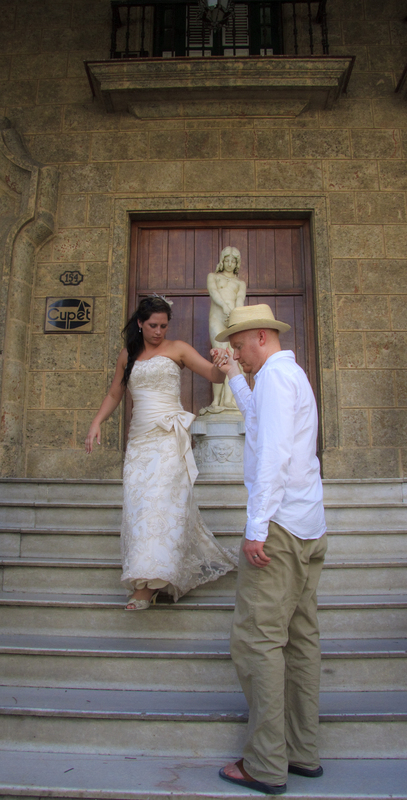 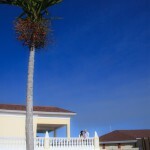 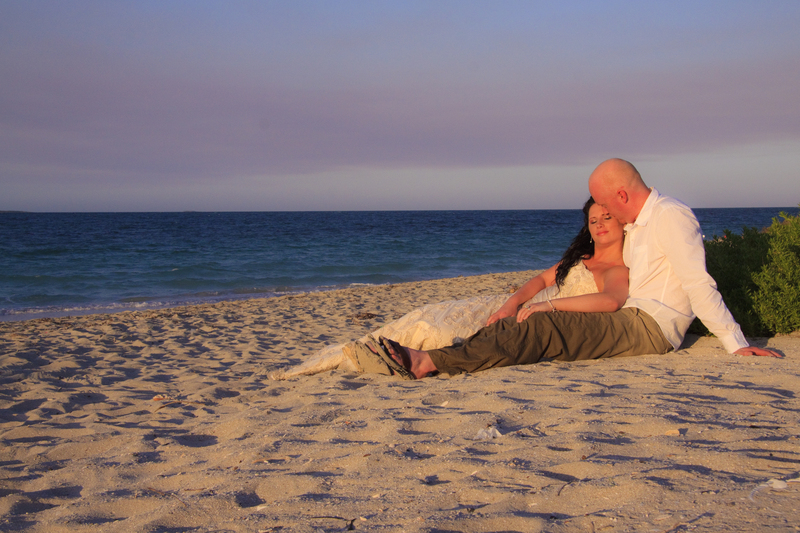 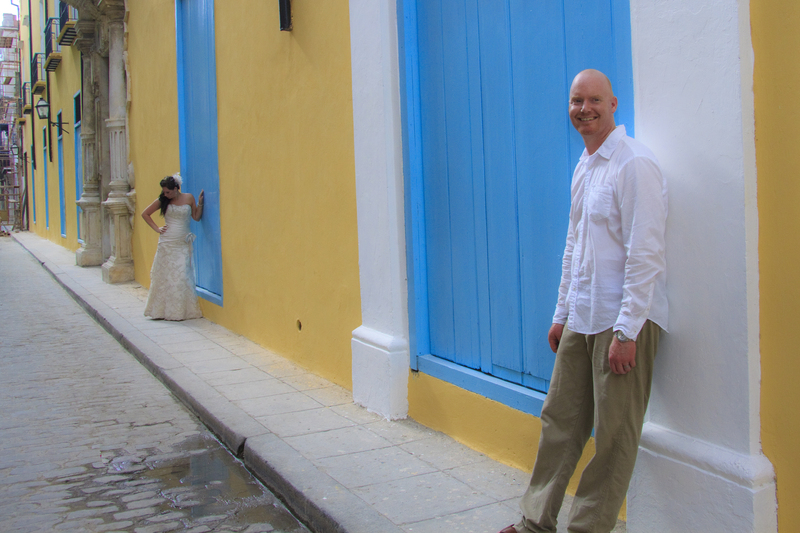 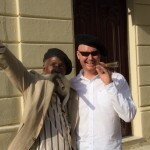 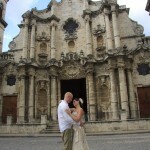 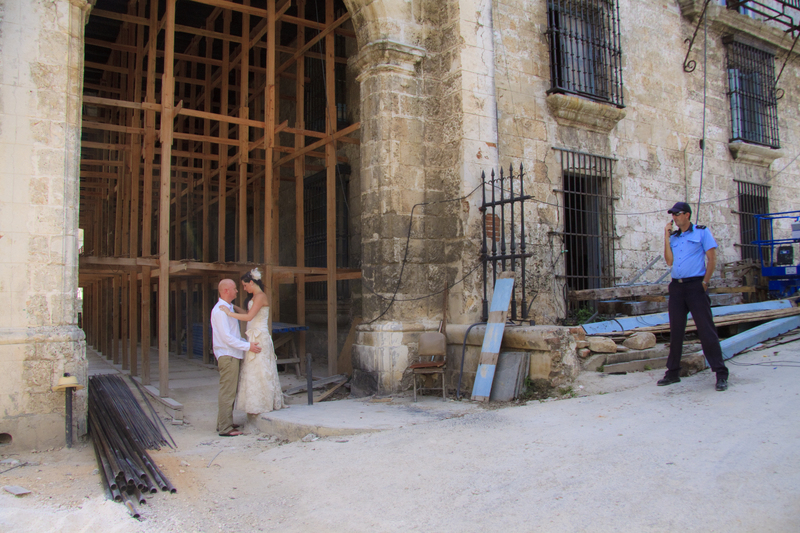 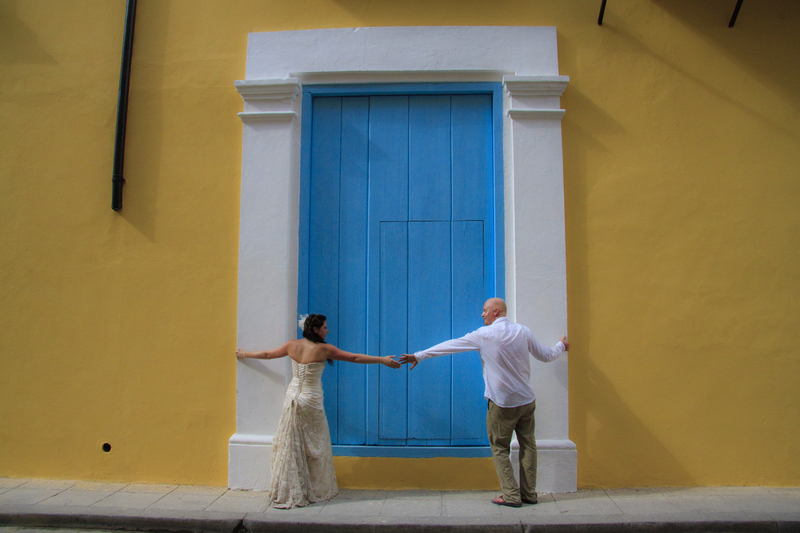 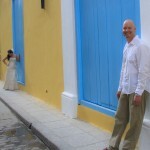 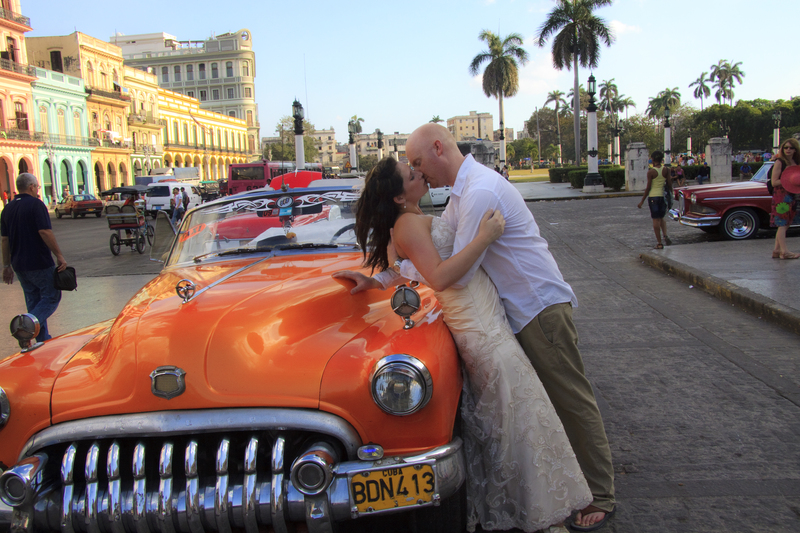 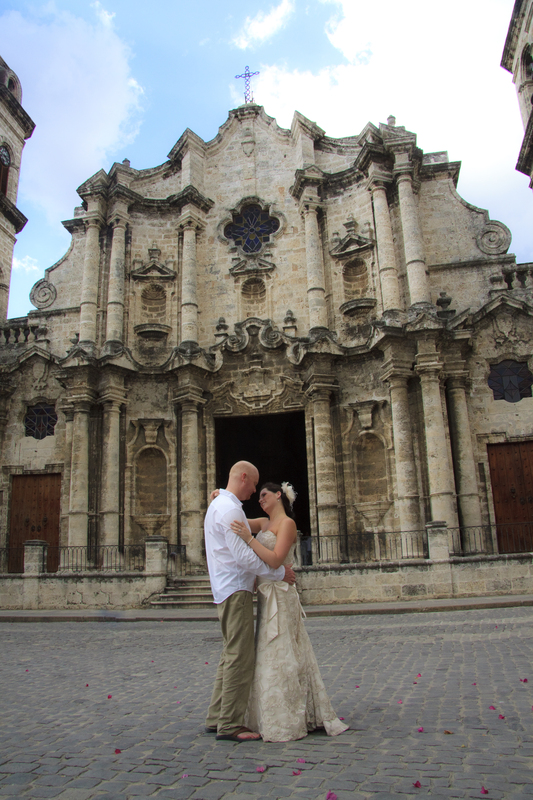 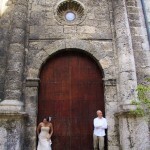 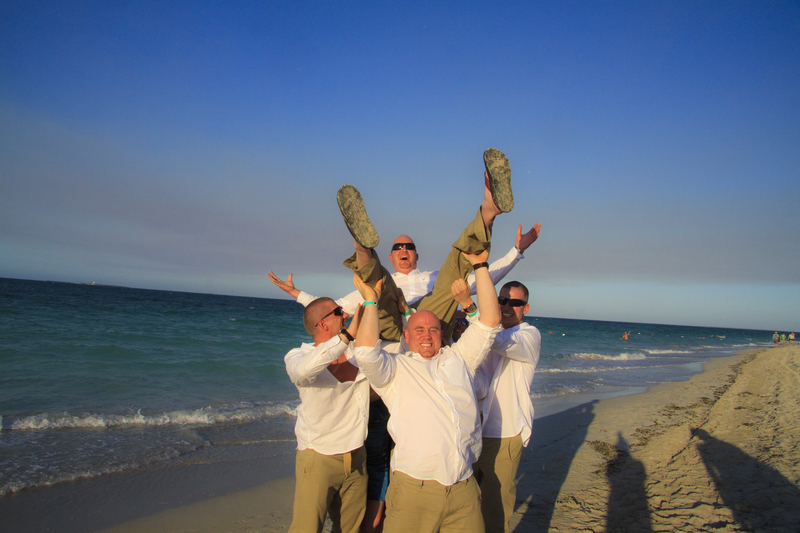 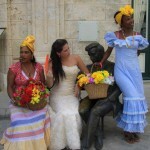 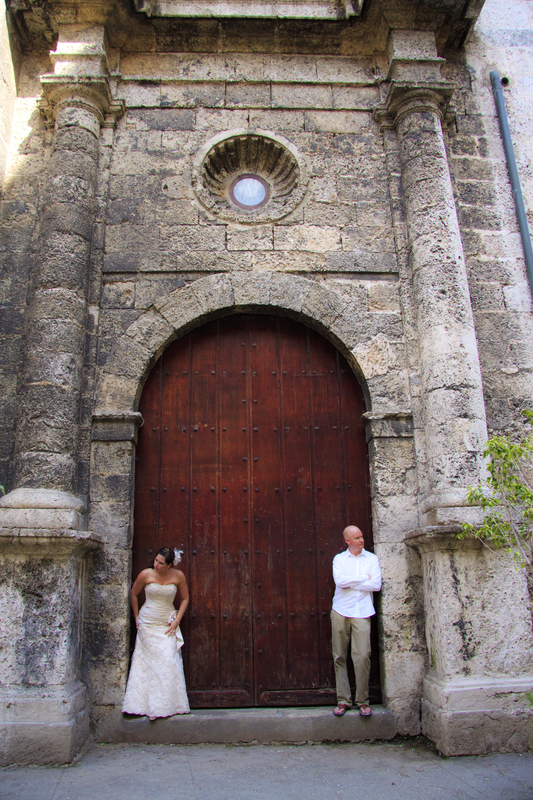 Destination wedding to Cuba-Would you like location photos in Havana? 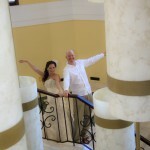 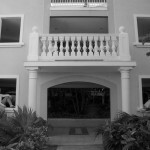 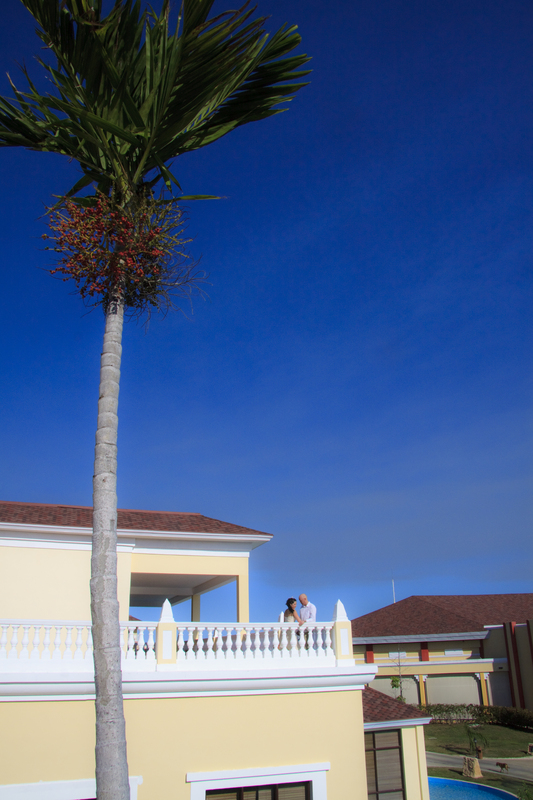 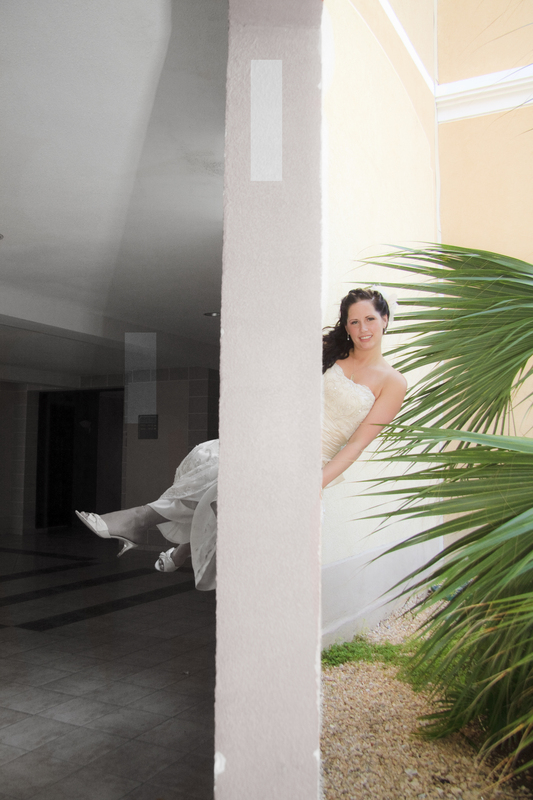 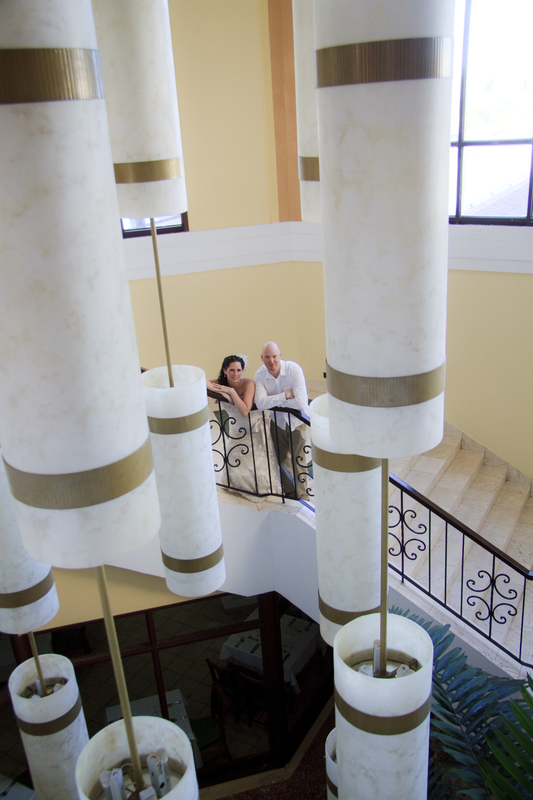 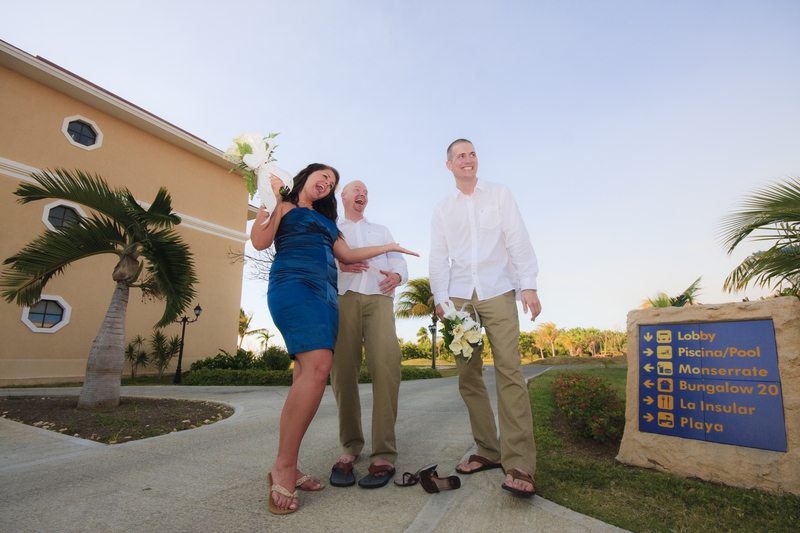 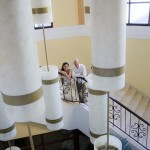 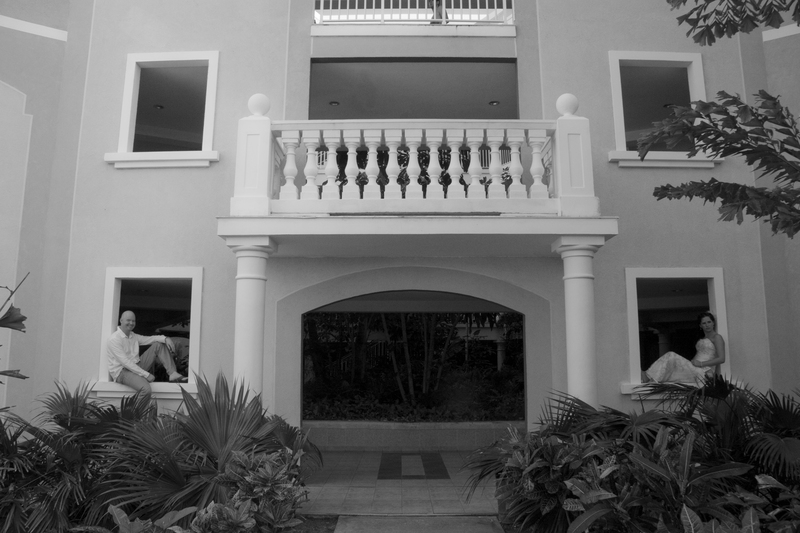 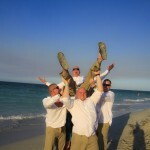 I had the opportunity to fly to Varadero, Cuba to photograph Hillary and Mikes wedding at the Laguna Azul Resort. 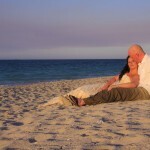 We were lucky enough to have a fantastic day for their full of sunshine and good times. 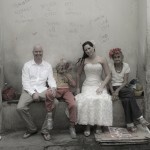 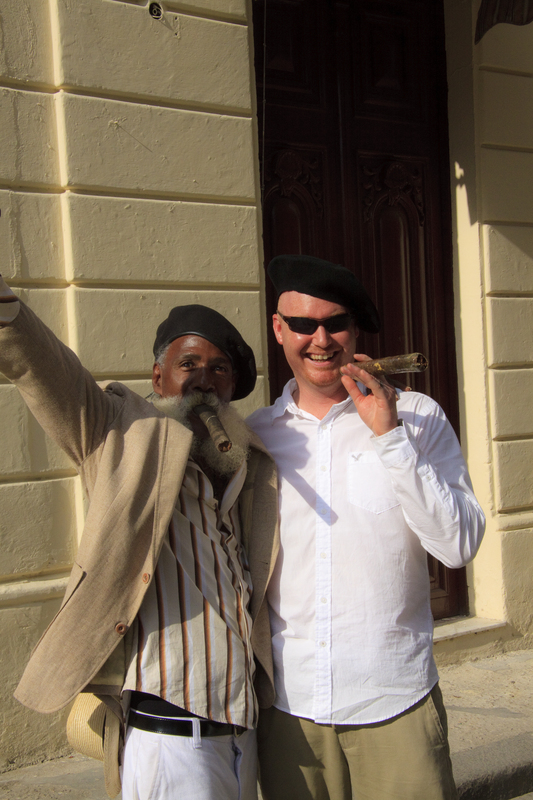 The next day I took them to Havana where we did some amazing portrait shots, around new and Old Havana. 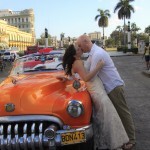 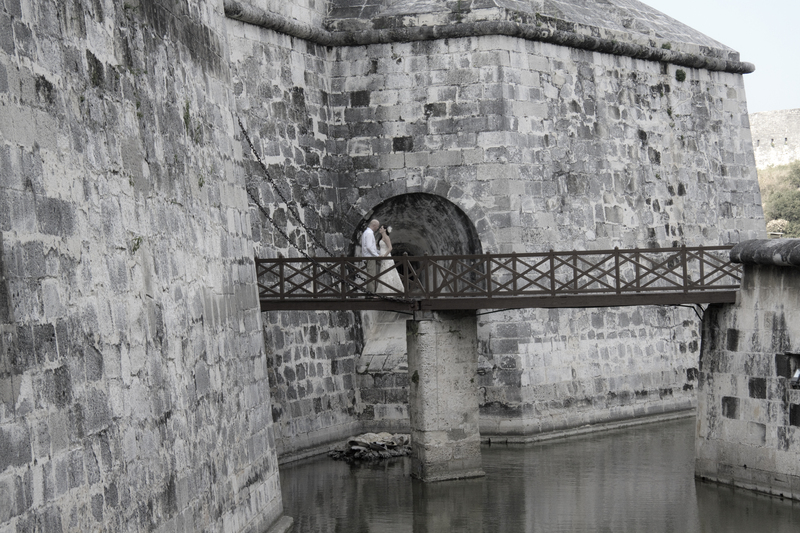 We created some fantastic images with the castle, classic cars, and the amazing architecture around the city. 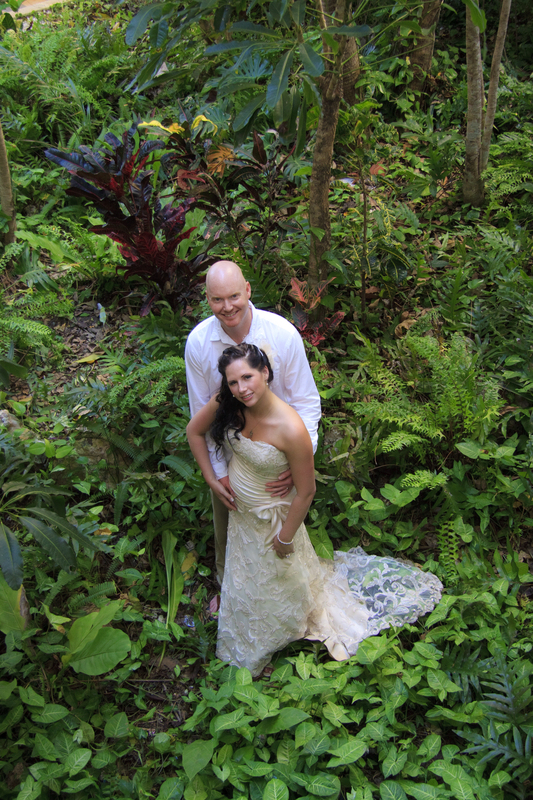 Thank you all for a fantastic time!